We all have pet peeves in our lives and in our fiction. I have a few, okay I have a lot. Lemon seeds. I love lemon in my water, but I hate the seeds. So, I ask for lime in my water. A lot of times they just stick a lemon in it. That means, I’ll spend a good minute removing seeds from a the lemon. I also frown when someone is driving 10 miles under the speed limit in the left hand lane. Then again, I get agitated when someone is riding my bumper, or I see them darting in and out of traffic going too fast. Yup, we all have pet peeves. I think my biggest pet peeve in life that bleeds over into fiction is when a character is a bully. It’s not that I think characters need to be perfect, or that they don’t occasionally hurt someone. Good people make mistakes. Good people snap at people they love. Good people lie. They push people away. But we all know the difference between the mean girl, and girl who loses it for a little while, or makes the wrong choice. For me that difference is why a character does something and how she comes to realize she’s made a mistake. What is something that will make you put down a book? Or maybe not pick it up in the first place? 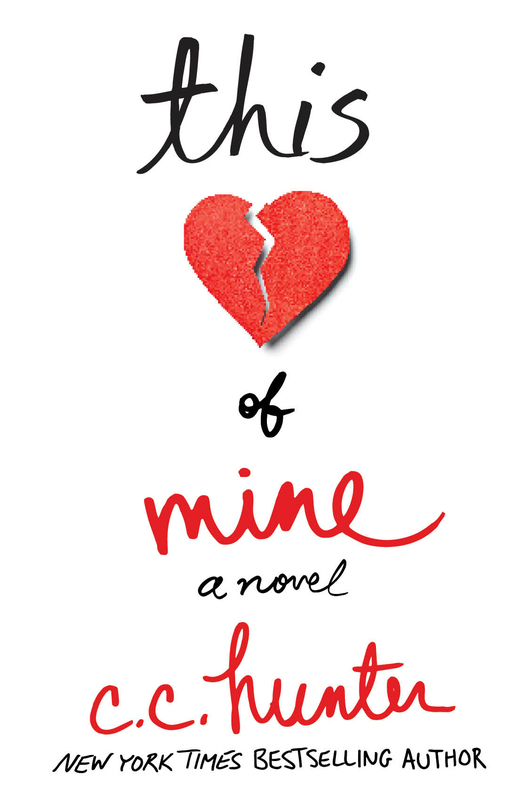 This week I’m celebrating the release of This Heart of Mine releasing in paperback. Yes, if you have been waiting to finally read This Heart of Mine, well, now’s a good time. A new heart saved her life—but will it help her find out what really happened to its donor? Seventeen-year-old Leah MacKenzie is heartless. An artificial heart in a backpack is keeping her alive. However, this route only offers her a few years. And with her rare blood type, a transplant isn’t likely. Living like you are dying isn’t all it’s cracked up to be. But when a heart becomes available, she’s given a second chance at life. Except Leah discovers who the donor was — a boy from her school — and they’re saying he killed himself. 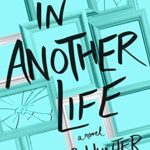 Plagued with dreams since the transplant, she realizes she may hold the clues to what really happened. Matt refuses to believe his twin killed himself. When Leah seeks him out, he learns they are both having similar dreams and he’s certain it means something. 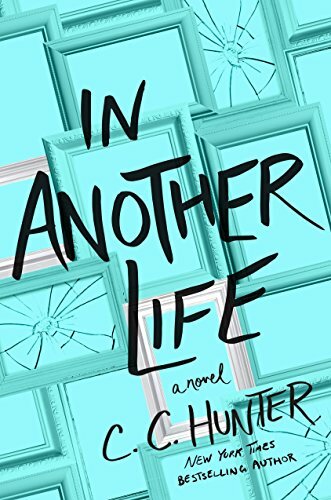 While unraveling the secrets of his brother’s final moments, Leah and Matt find each other, and a love they are terrified to lose. But life and even new hearts don’t come with guarantees. Who knew living, took more courage than dying? 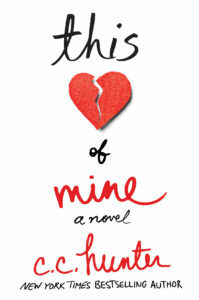 Order your paperback copy of This Heart of Mine from Amazon, Barnes & Noble, Books-A-Million, IndieBound and Powell’s.